Cosmetic lasers are frequently used to resurface the face. At our office we offer several ablative lasers to improve common problems of the aging face and neck. Simply put, these lasers work by removing the outer damaged layer of skin, while at the same time stimulating the deeper layer of skin to regenerate new collagen and improve overall skin quality. For a discussion of our non-ablative lasers, click here. It is important that you come to our office and speak with the surgeons, so the correct treatment can be decided. Compared to traditional lasers, the fractional CO2 laser uses a technology that selectively spares small amounts of the treated skin, which limits the inflammation following the procedure and speeds healing. This laser can help tighten the skin, reduce wrinkles and unwanted pigmentation and improve skin quality. This laser can be used on the entire face, and in our experience works nicely in areas of thin skin (e.g., around the eyes). The fractional CO2 laser is also used to treat the neck. The Erbium:YAG laser is very effective for skin rejuvenation. It can be used to reduce skin wrinkling, skin pore size, eliminate skin lesions and pigmentation flaws. This laser causes less thermal injury to the surrounding skin than traditional CO2 lasers; therefore, the healing time is reduced. The Erbium:YAG laser can be used to treat the entire face and neck. If your entire face is treated, you will be administered “twilight anesthesia,” meaning that you are asleep during the procedure, but you will continue to breathe on your own without the need for a breathing tube. Isolated areas of the face may be treated under local anesthesia alone. No incisions are required for this procedure. The procedure usually lasts less than an hour. At the end of the case, the face is covered with a moisturizing ointment. Discomfort is generally very mild following the laser procedure. Swelling and skin flaking usually begin 1-2 days following the procedure. The skin is generally healed within 5-7 days. After healing, the skin will be a light pink color, resembling a light sunburn. Make-up can be used to cover the face during this time. 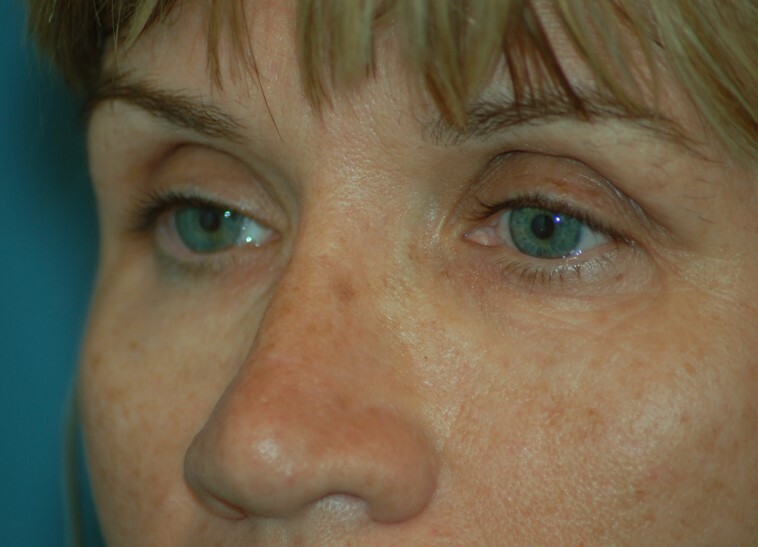 The pink skin color will subside after several weeks when undergoing treatment with the fractional CO2 laser. 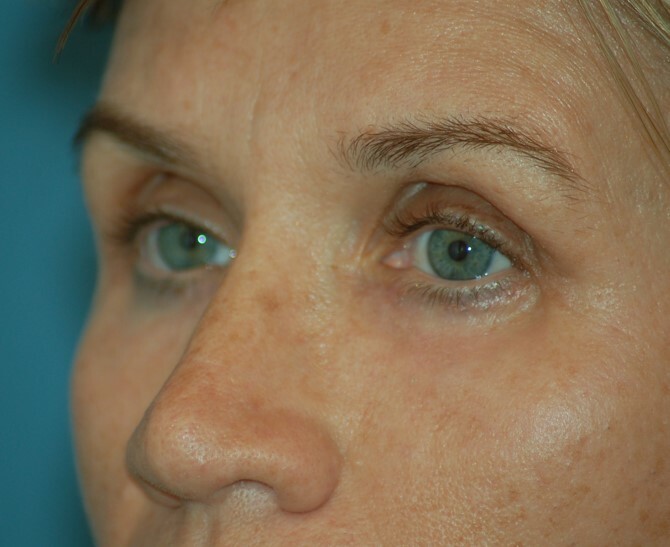 After treatment with the Erbium:YAG laser, the pink skin color will fade after roughly two months. Final results will be seen several weeks to months following the procedure, depending on individual healing. There is a progressive improvement in skin quality as new collagen is generated.